Sabuur Abdul-Kareem is the Director of International Programs and Partnerships at Delaware County Community College in Media, Pennsylvania. He has held various positions in faculty and administrative positions at Cuyahoga Community College, University of Massachusetts at Amherst, The Economics Institute of The University of Colorado, Boulder, Harvard University and INTERAC Japan. He holds a Master’s in International Management from the American Graduate School of International Management (Thunderbird), and a doctorate in ESL/Second Language Acquisition and International Education from the University of Massachusetts at Amherst. Ryan Buck serves as the Assistant Vice President for International Affairs at Texas State University where he oversees Study Abroad, International Student and Scholar Services, and Texas State Intensive English. 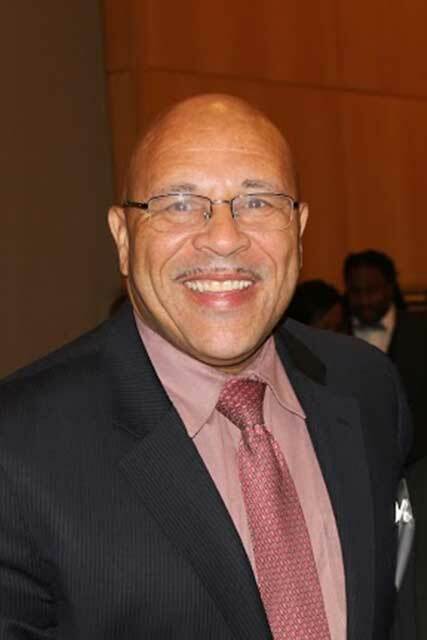 Buck was previously the Executive Director of International Student Affairs at CUNY-Brooklyn College. A former Peace Corps Volunteer, Buck holds an M.A. in International Politics and Volunteer Management from the University of North Texas and a Ph.D. in Public Policy from The New School. 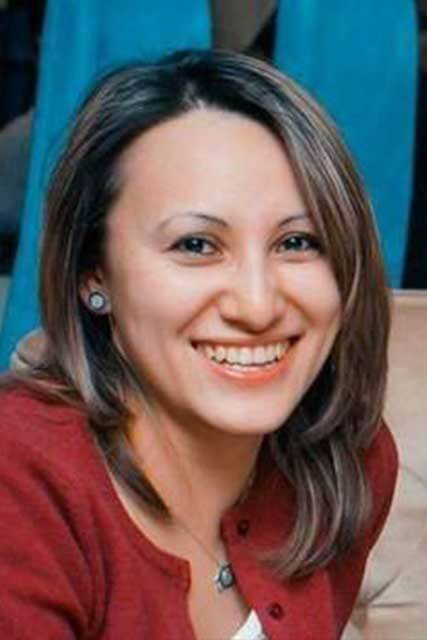 Orlina Boteva is Director of International Programs at the University of Maine. Boteva oversees international recruitment and admissions, education abroad, international student and scholar services, and the ESL program. She served as the NAFSA Maine State Rep for 2014 - 2016. Boteva has presented at NAFSA on education abroad topics. She holds two master’s degrees in Higher Education and History from University of Maine, and a B.A. in International Relations from American University in Bulgaria. 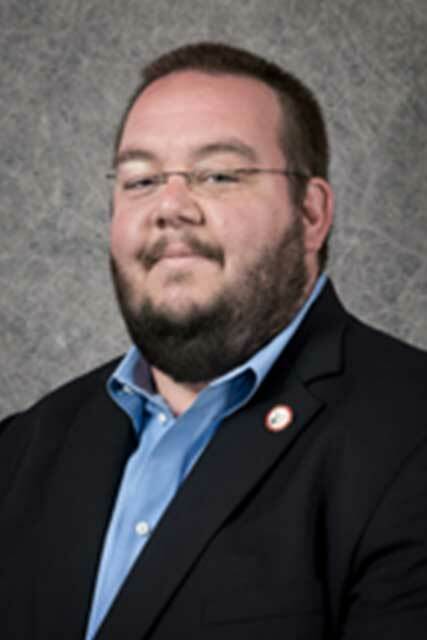 Andrew Carver is Interim Director of the Center for International Education and Senior International Officer at Southern Illinois University Carbondale. He is also professor of conservation planning and sustainable development and has taught biodiversity conservation study abroad field courses in the Republic of Panama. Carver previously held the position of Director of Engagement in the SIU College of Agricultural Sciences. He holds a M.S in forest economics and policy and Ph.D. in agronomy from Purdue University. Mark Daly is Executive Director of International Education at Emporia State University where he is responsible for study abroad, international student and scholar services, the Intensive English Program and campus internationalization. He previously held faculty and administrative positions at University of Kansas and Grand View University. He holds a B.A from SUNY Oswego, an M.A. from Indiana University and a doctorate in German Studies from the University of Kansas. 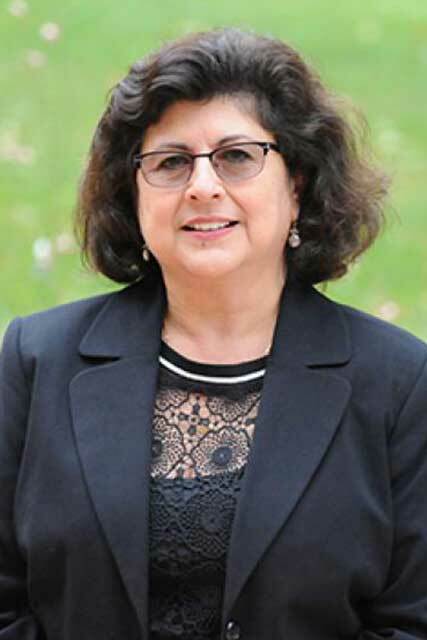 Mana Derakhshani is Director of the Center for Women’s Intercultural Leadership at Saint Mary’s College. She also serves as Director of the Intercultural Leadership Portfolio Program, a co-curricular experiential program with a cohort of 6-15 students. Her scholarly work focuses on the pedagogy of languages, leadership and intercultural studies. She has published French language textbooks and articles on teaching culture and cinema. She holds a doctorate in French from the University of Utah. 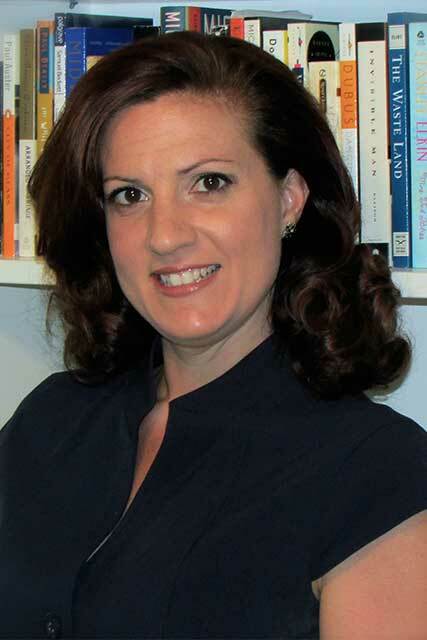 Jennifer Engel is the Executive Director of International Programs at Loyola University Chicago. She earned a Ph.D. in educational leadership and policy from the University of South Carolina. She previously held administrative and teaching positions at the University of South Carolina and Marygrove College. Engel has been involved with NAFSA and The Forum, holding leadership positions and presenting nationally and internationally. An Endeavour Fellow, she also holds an MA from Bowling Green State University. 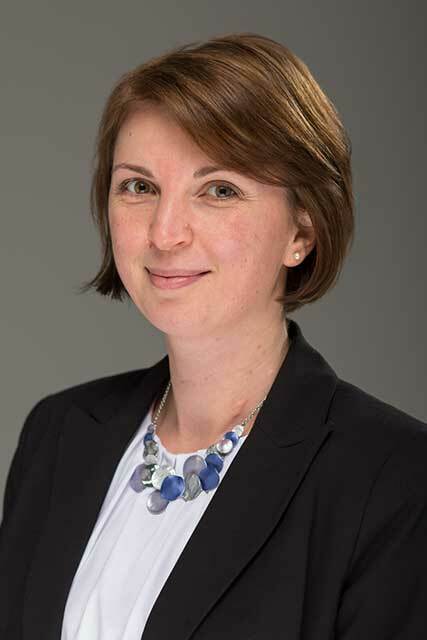 Svetlana Filiatreau is the Director of International Programs at Virginia Tech’s Pamplin College of Business. Svetlana is active in AIEA. Filiatreau has served on the Awards and the Conference committees, as well as was the 2016 Harold Josephson Award recipient. 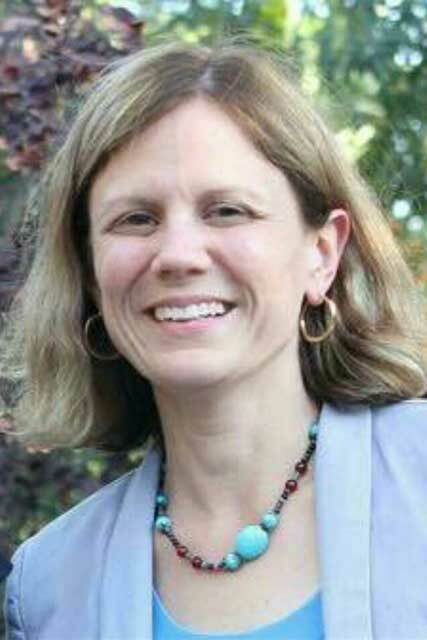 She previously held international education leadership roles at George Mason University. Her research background is in international education with specific focus in the role of university leadership in education for engaged citizenship. Kimberly Gillette is the Director of International Programs at the University of Minnesota Crookston. 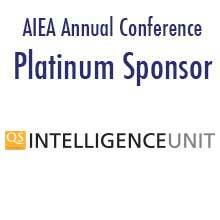 She is active in both AIEA and NAFSA, where she served on the Region board and is a member of the Trainer Corps. She has held previous positions at Minnesota State University Moorhead and the University of Arizona. Gillette holds a Master’s degree in Intercultural Relations from Lesley University and a doctorate in Educational Leadership from the University of North Dakota. Aliya Kaimoldinova is Director of International Cooperation Department at Nazarbayev University in Astana, the capital of Kazakhstan. Previously, she previously worked as senior manager at the International Cooperation Department, Department of Academic Planning and Analysis, also held research and administrative positions at the Ministry of Education and Science of the Republic of Kazakhstan. She is alumni of the George Washington University, International Presidential Scholarship Bolashak. Suzanne Panferov is the Associate Vice President of Global Initiatives and a faculty member at the University of Arizona. Panferov has presented in numerous countries on issues of professionalizing faculty, leadership, and language teaching methodologies. Previously, she directed the UA Center for ESL, National Center for Interpretation, and Writing Skills Improvement Program. Additionally, she has served as president of TESOL International and UCIEP. She holds a Ph.D. from Ohio State University in Foreign/Second Language Education. Matthew Pucciarelli serves as the Associate Provost of Global Programs at St. John's University in Queens, New York, where he oversees SJU’s overseas campuses, directs study abroad and intensive English programs, and works with colleagues to coordinate the University’s internationalization efforts. In his previous positions, he helped manage admissions and student services for NYU’s international programs. He received an Ed.M. from Harvard University and is currently writing his dissertation in the St. John's English Ph.D. program. Sarah Speir is Director of International Programs at Georgia Southwestern State University (GSW). Her responsibilities include implementing and assessing GSW’s QEP, a global learning initiative entitled “Windows to the World.” Her role also includes developing and leading the areas of education abroad, international student and scholar services, and educational partnerships and exchanges. She is active in NAFSA. 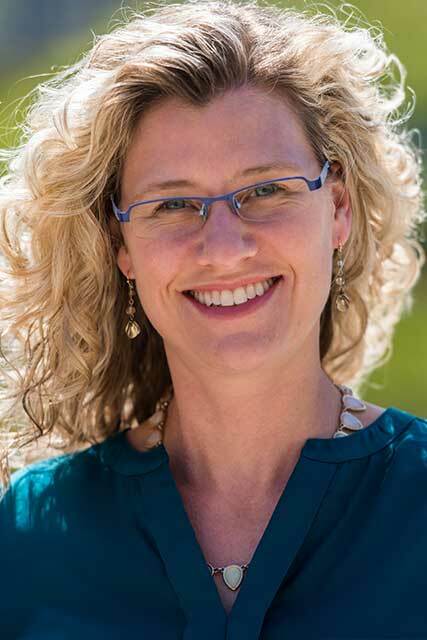 Sarah holds a doctorate in Educational Leadership and Cultural Foundations from the University of North Carolina at Greensboro. 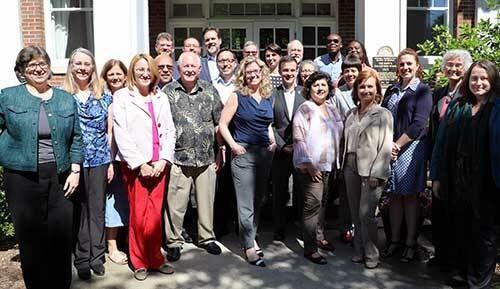 Robert Summers is Assistant Dean for International and Exchange Programs, as well as Associate Professor of Social and Psychological Foundations of Education at SUNY Buffalo State. Summers is a trained Applied Linguist who holds a Doctorate of Philosophy from the University of South Florida. He has a special interest in neo-Vyogotskian, language assessment and the applications of technology to Second and Foreign Language Pedagogy. Belkys Torres is Associate Director for International Programs at University of Pittsburgh. She is a leading member of the University Center for International Studies, the hub of Pitt’s internationalization efforts. She is responsible for advancing and assessing global learning; improving processes and procedures related to international partnership agreements; managing UCIS grants and award programs; and leading the implementation of key initiatives in Pitt’s strategic and global plans. Torres holds a doctorate from the University of Notre Dame. Paul Wright will be Assistant Provost for International Affairs at Cabrini University beginning July 1. Until then, he is a faculty member in English and directs the Honors Program, which he will continue to do as part of Cabrini’s internationalization agenda. He holds a doctorate in Comparative Literature from Princeton University. In addition to Princeton, Wright has taught at Osaka University and Villanova University. He publishes in the areas of Renaissance studies and media studies.